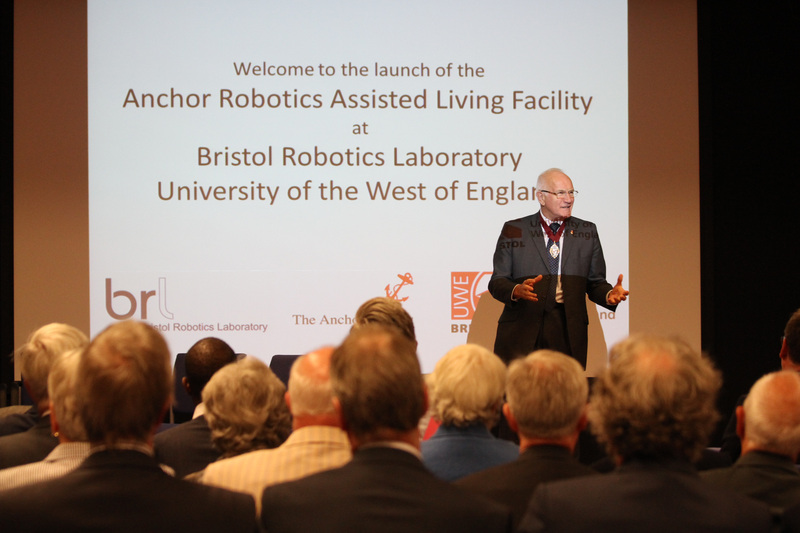 The Anchor Society and Bristol Robotics Laboratory at University of the West of England are delighted to announce the opening of the Anchor Robotics Assisted Living Facility by Anchor President Canon Dr John Savage CBE on Wednesday 9 September 2015. 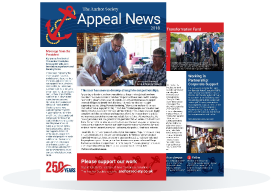 The Anchor Society, a charity that has supported the elderly, frail and isolated in Bristol and the neighbouring regions since 1769, wants to see more people ageing comfortably and actively in their own homes. 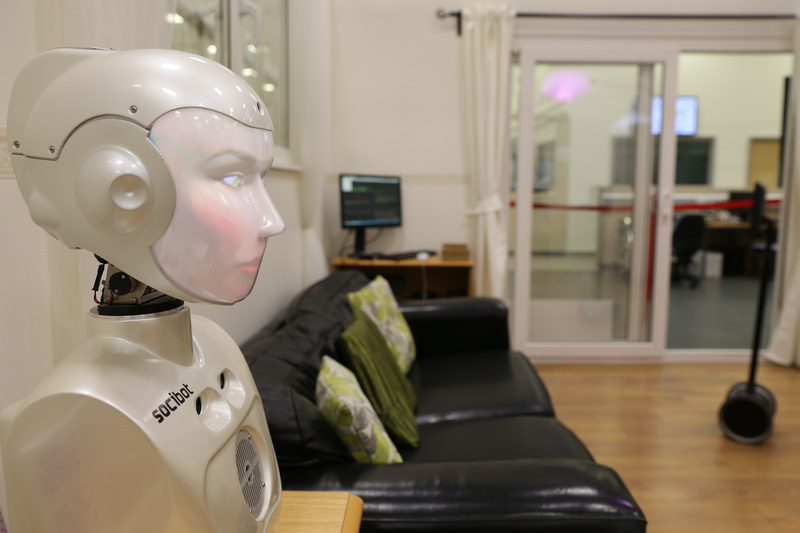 Anchor has funded the Anchor Robotics Personalised Assisted Living (ARPAL) facility as an opportunity to deliver support by harnessing new technology and expertise in a fast changing world. 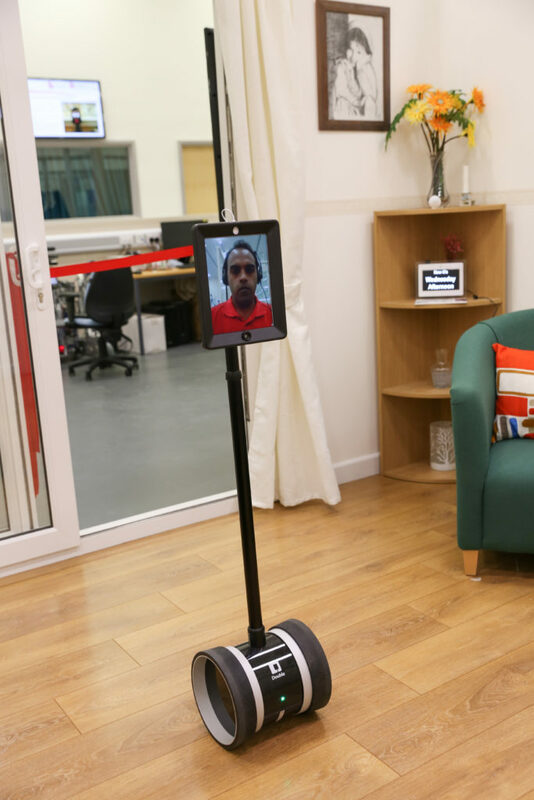 Anchor sees the support of robotics to be part of its role to produce innovative solutions that enable our beneficiaries to live more fruitful lives and to reduce isolation in the elderly. 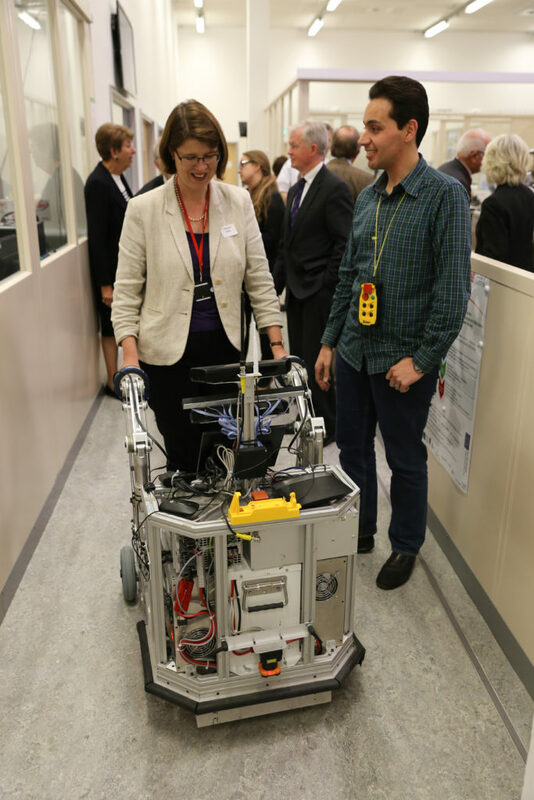 Led by Dr Praminda Caleb-Solly, the facility within BRL provides robotics researchers with an opportunity to trial new robotics technology in a lifelike, controlled setting involving older people, carers, healthcare providers and clinicians. 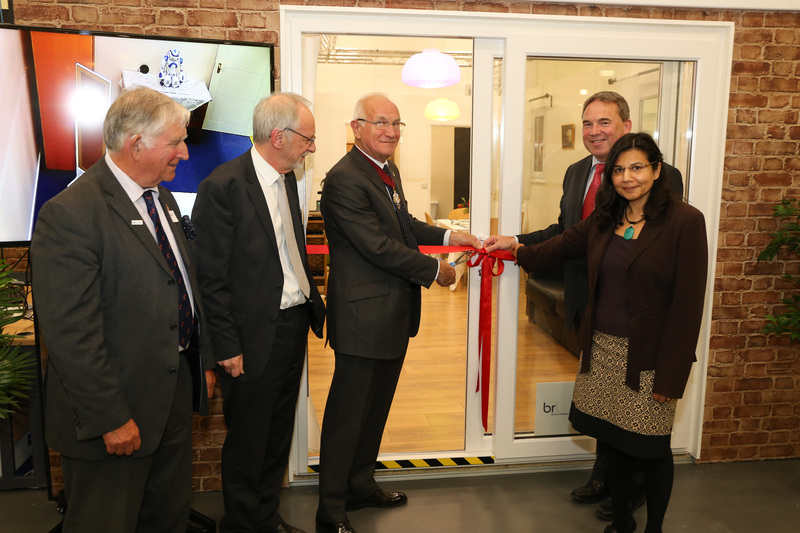 It is designed to resemble a typical single level home comprising an open-plan living, dining and kitchen area and a bathroom and bedroom. 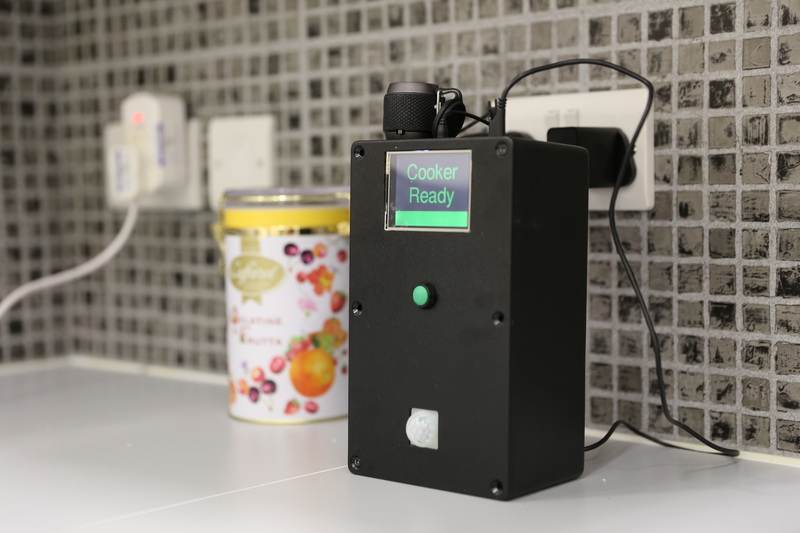 This will help develop pragmatic solutions and reduce time to market. 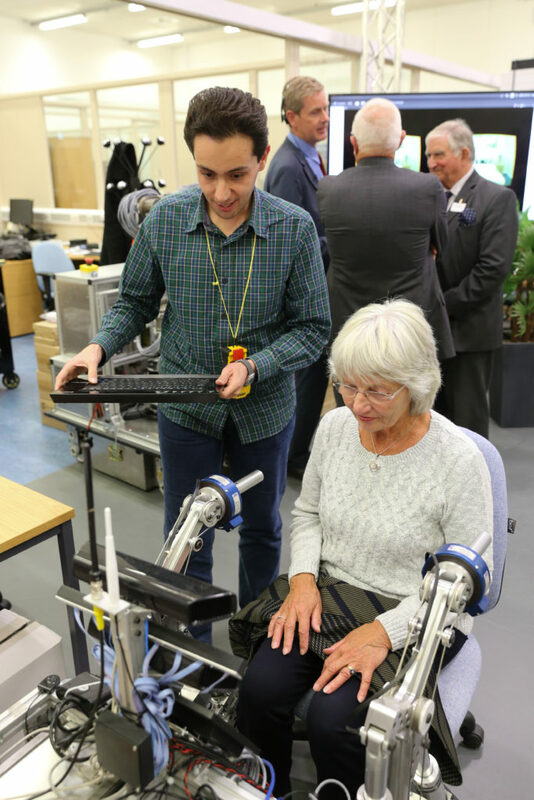 The aim is not only to achieve technological feasibility, but also to investigate older adults’ perceptions, expectations and requirements of robots to inform the design. 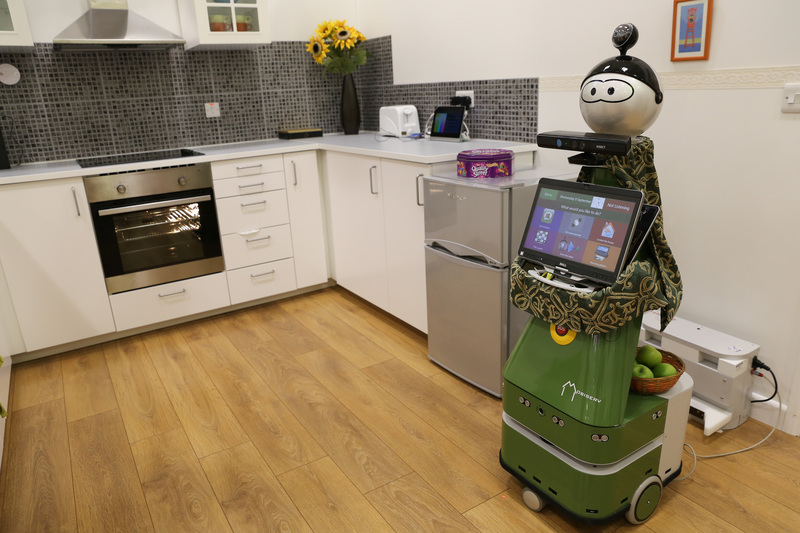 The development of robots has the potential to be truly beneficial in supporting independent living for the future.